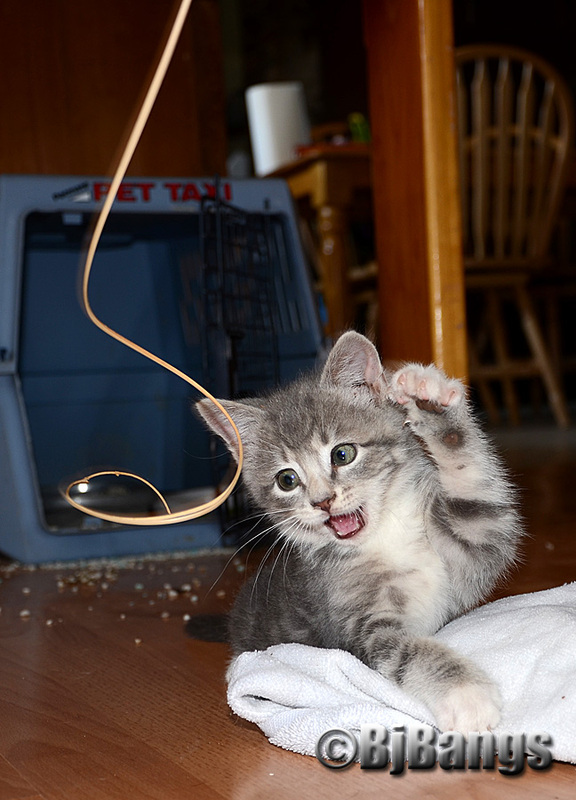 Cats are hardwired to reproduce. 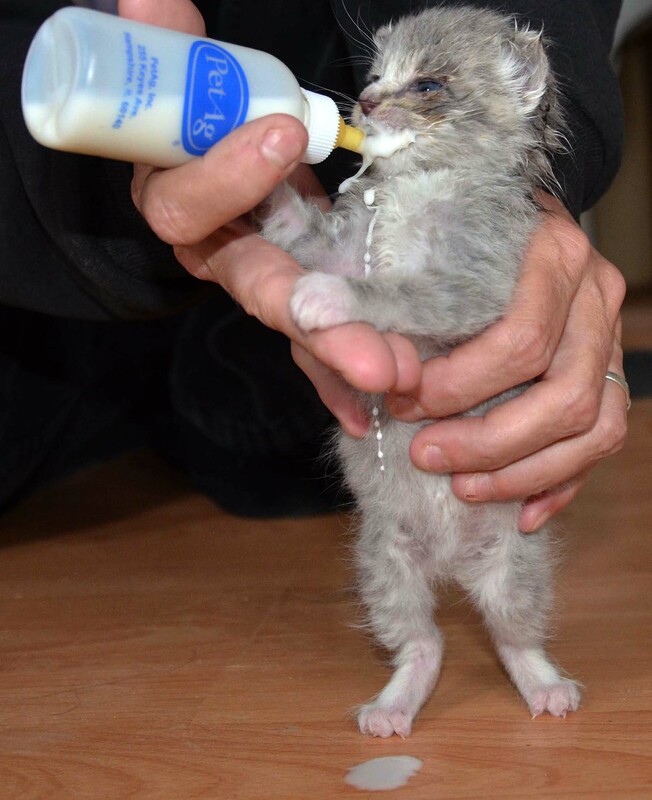 They can go into heat every two weeks, and can a litter of kittens two to three times a year with up to six kittens in each litter, resulting in quite a few extra kittens.. Each kitten can have a litter at six months. The results are exponential with one cat with an average of 2.8 kittens per litter. The only way to stop explosive cat overpopulation is to spay/neuter. February 23 is Spay Day USA, and at Paws for Reflection, we’ll make it a Worldwide Feline Spay/Neuter Day. Now that February is waning, the days are getting longer. Though it may not feel much like spring, the additional daylight has a pronounced effect our furry friends, especially cats, who are physically constructed to reproduce. And many of these newborns will be cast into an animal shelter, or worse, left on the street to fend for themselves. That’s why it’s so important to have your cat spay/neutered. Cost shouldn’t be a factor. 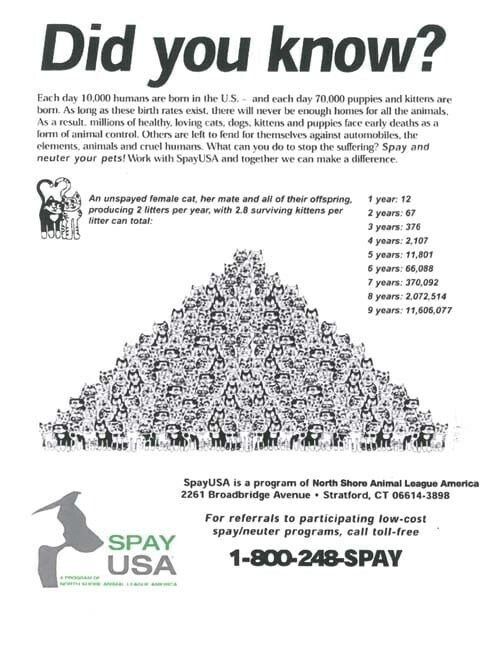 There are lots of low-cost spay/neuter clinics. All you have to do is search for them. Kitties can have more kitties as young as 4-months-old. Some people think they can just keep their cats inside. It’s not that simple. A cat can go into heat every two weeks or so. They go out of heat for five to six days and then if they are not impregnated, they go back into heat. Cats are hard-wired to try to reproduce, and they are physically constructed to virtually guarantee the females become pregnant. The heat cycle does not stop till they are impregnated with a litter of kittens. Even when the female comes out of heat, she can conceive from one to two days afterward. While in heat, the female will mate several times; sometimes with one male, sometimes with several. They are trying their darndest to reproduce. In a previous interview, Stephanie Heikkinen DMV, of Maine Wood Mobile Vet, Livermore Falls, Maine, pointed out cats and dogs that are unaltered face a number of health issues. Cats that go through multiple pregnancies or multiple heats can sustain a number of health problems. Females or queens sustain similar illnesses to humans: breast and ovarian cancers, and they can contract hormonal illnesses. Unaltered toms are more prone to getting into fights, making them susceptible to FIV (Feline AIDS) and rabies because they fight animals prone to carry that disease. It’s best to have a cat spayed or neutered as early as possible. That’s why Heikkinen works doing spay and neuter at the animal shelter on cats as young as eight weeks so they can’t be adopted and then not fixed. It’s a little risky at that age for the anesthesia, she said, but it’s better to have them fixed than have the unintended consequence or more and more kittens. Cats can find refuge in someone’s barn or garage. Many times people give them food and water. If left in the wild long enough, they will become feral (afraid of humans). These cats are not adoptable by shelters. They live in colonies with other cats. The colonies expand because when they have a litter, then there are 12 or 13. Then, six months later, those dozen or so kitties have more kitties. Cats are territorial, so if the colony is destroyed, another group will move in. By using the trap, neuter, release program, the cat population dwindles and the colony eventually dies out from natural causes. Spaying and neutering is so important! It’s unbelievable that there are so many people who don’t understand that. Thanks for spreading the word! THat’s why we have to keep driving the message home. Great post!I can’t believe some people don’t get their cats fixed- it is so sad. And the poor kitties at the shelters are the ones who ultimately pay the price.